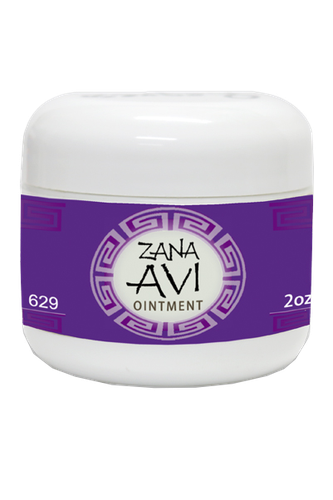 ZANA-AVY cream for pain relieve helps also in arthritis, articulations, muscle spasms, skin diseases, burns, and skin infections. Apply. Dab moisturizer on face / body and then gently and evenly spread moisturizer of choice on your face and neck in upward and outward movements as need it. Massage. Starting from the center of your chin, body massage slowly up your jawline in gentle, circular motions, ending at the lower ear.